This Is How You Can Effectively Lose Weight Fast - Page 2 of 11 - Weakness is a Choice. 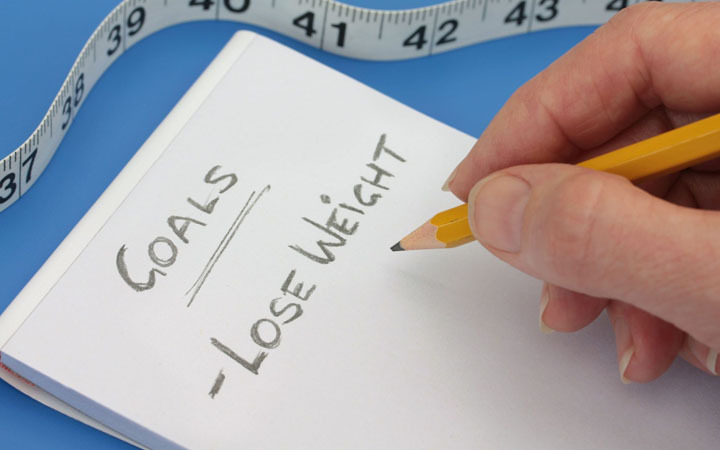 #1 – Write Down Your Ideal Weight And Work On Reaching It! The first step towards losing weight fast and bring back that old version of you is setting yourself a goal. How can you do that? Well, all you need to do is write down your current weight and the weight you wanna reach in the future. This way, you will have a goal that you can work on every single day. While you are doing so, try to use your logic. For, instance, don’t plan how to lose 5 pounds per week as you might not be able to reach this number and therefore you will feel disappointed and may not continue the challenge. Instead, start with 2 pounds a week or even 1 pound. You will feel really grateful when you see the results and at the same time, you will have the strength to carry on the challenge.